DEDUCTION GAME TO RELEASE IN SEPTEMBER 2018! 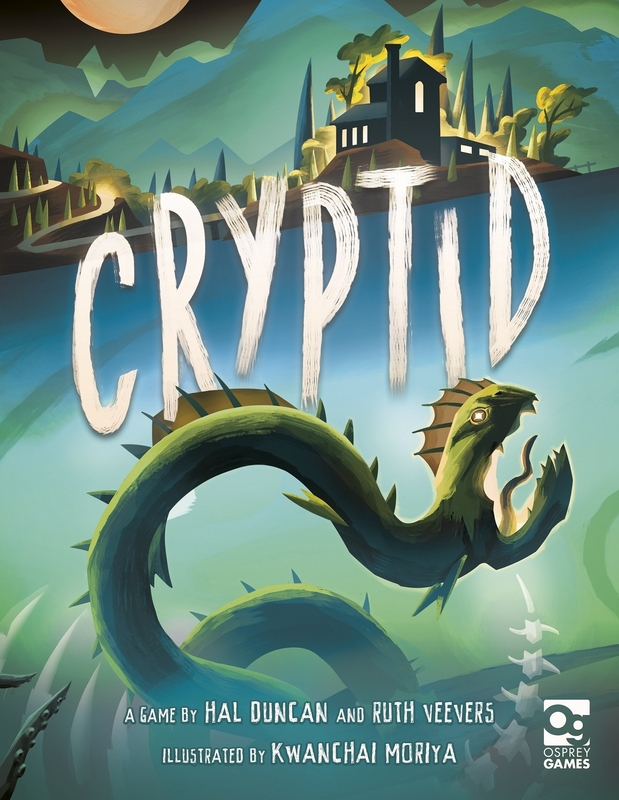 We’re delighted to announce that in September 2018 we will be publishing Cryptid, a deduction game for 3-5 players designed by Hal Duncan & Ruth Veevers, with artwork by Kwanchai Moriya. The game sees players take on the role of cryptozoologists on the trail of an unidentified creature, but only one will be able to claim the glory of discovery! We'll be posting more news about the game closer to release, so keep an eye out for the latest information (and, of course, for cryptids).